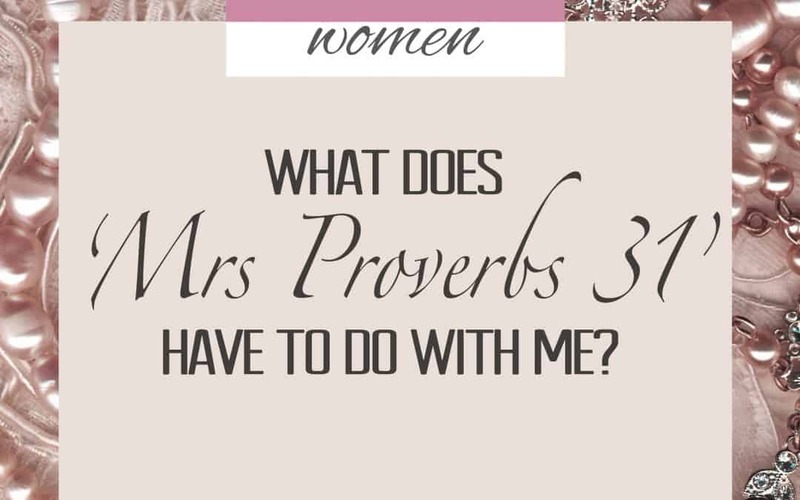 What does ‘Mrs. 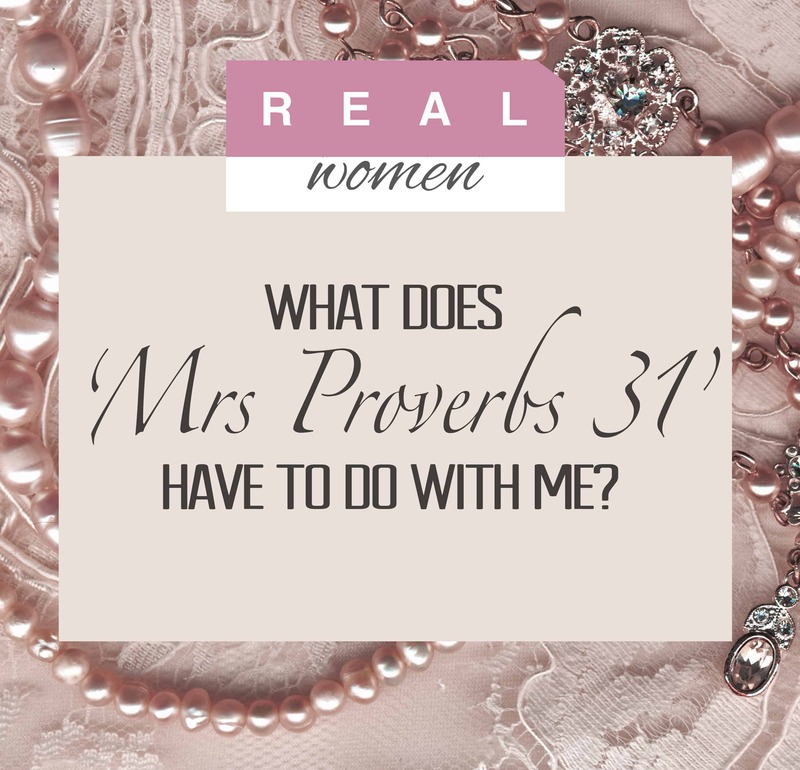 Proverbs 31’ have to do with me? For more details please see Bonnie C.